COLUMBUS — Thanks to state funding allocations, regional colleges and universities will be able to purchase new “state-of-the-art equipment” meant to better prepare students for the workforce. In total, the state has set aside $8 million to assist Ohio public universities, community colleges and career technical centers to create a skilled workforce for in-demand jobs. The latest round, which hands out $5.3 million will allow for the purchase of equipment in the fields of information technology, advanced manufacturing, healthcare, additive manufacturing, cloud manufacturing, smart business automation and cybersecurity. 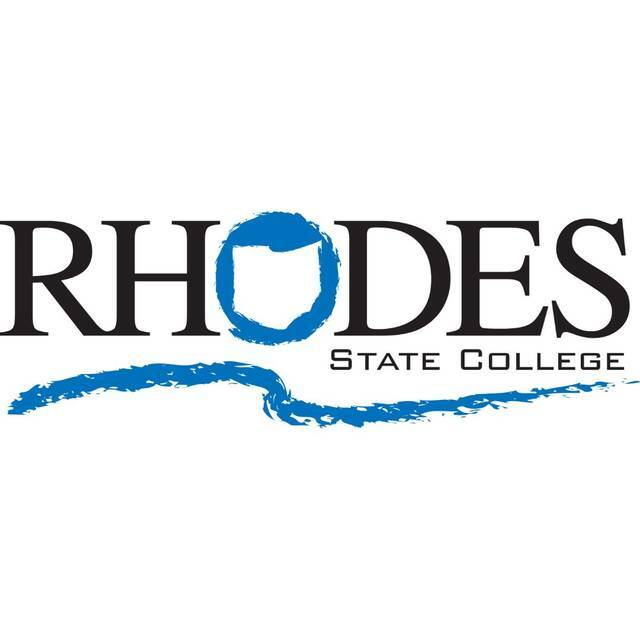 Regional campuses that secured funding include the University of Toledo, which received $361,749, Bowling Green State University, which received $145,309, Rhodes State College, which received $115,518, Owens Community College, which received $88,500, and Northwest State Community College, which received $246,924.